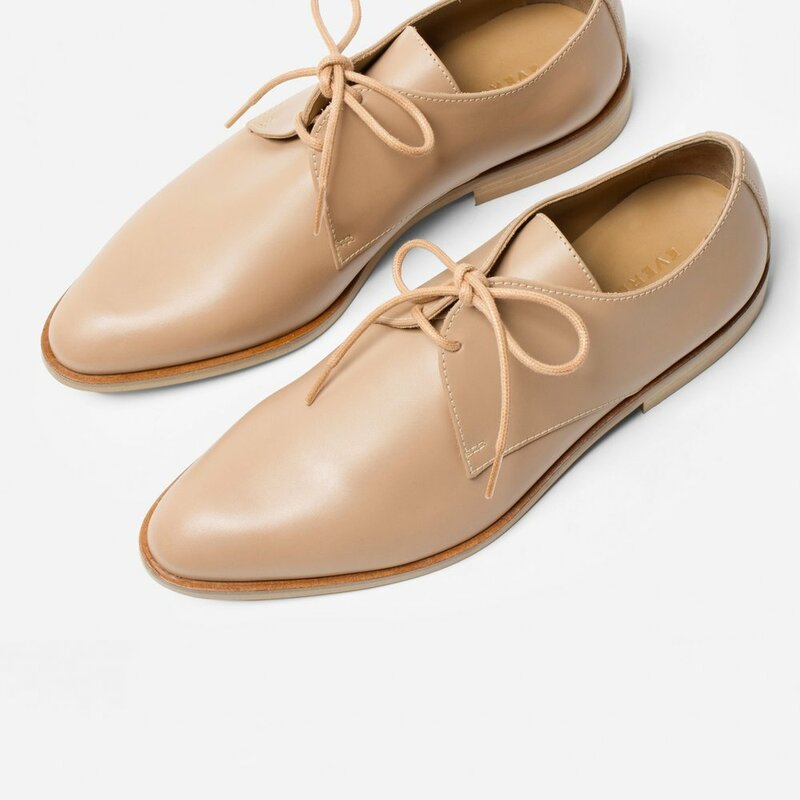 Everlane has introduced their new classic Modern Oxfords. 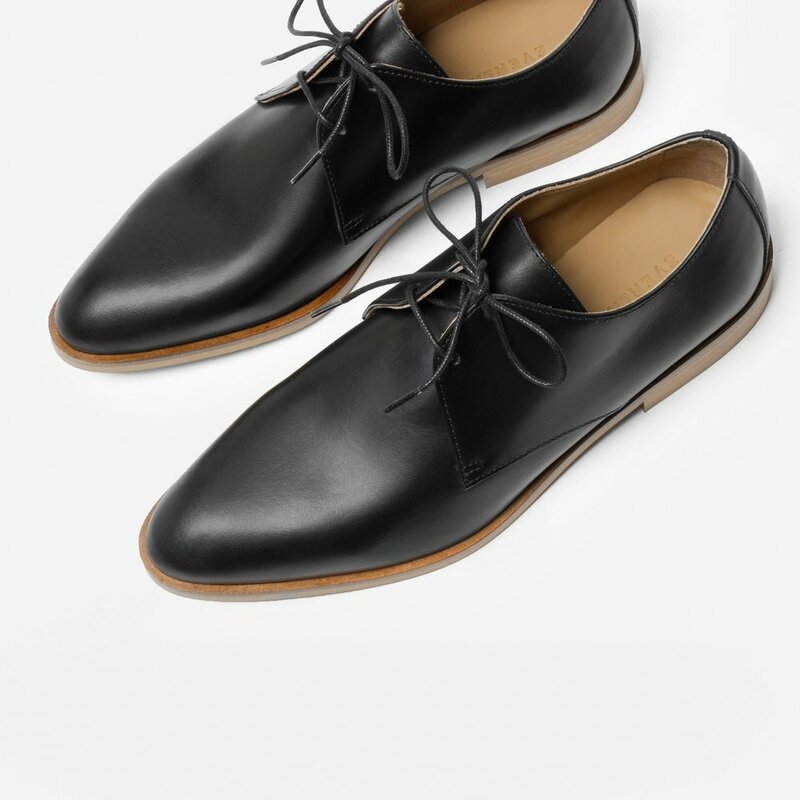 Made from Italian leather with tapered toe and ¾” heels, these smart looking classics dresses up any casual wardrobe. 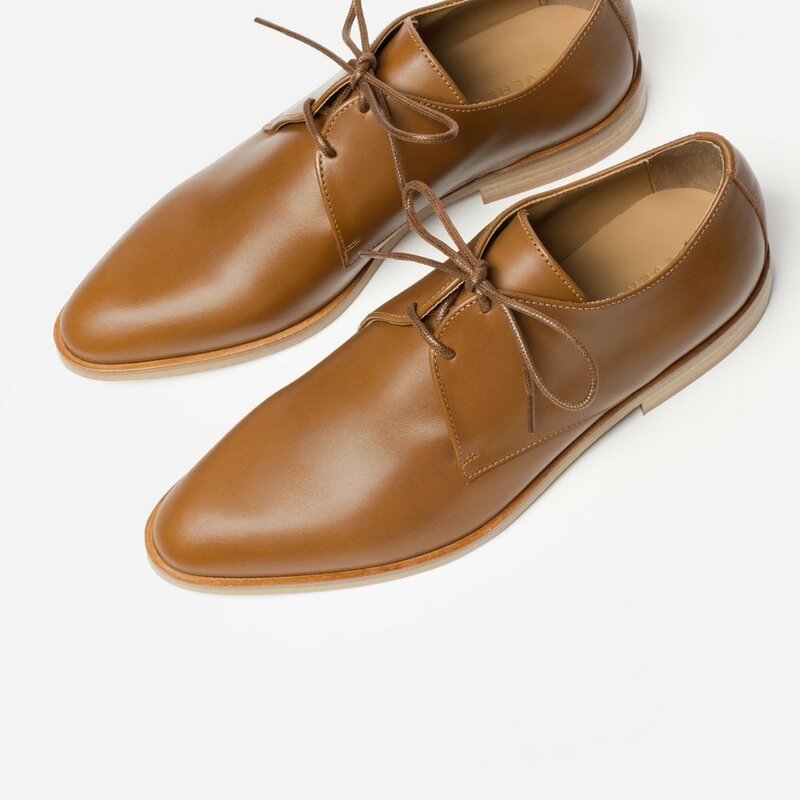 They are available in cognac, oxblood, blush, black/natural, and black/black.